Join us on #GivingTuesday as we practice generosity, gratitude and a prosperity consciousness through giving! 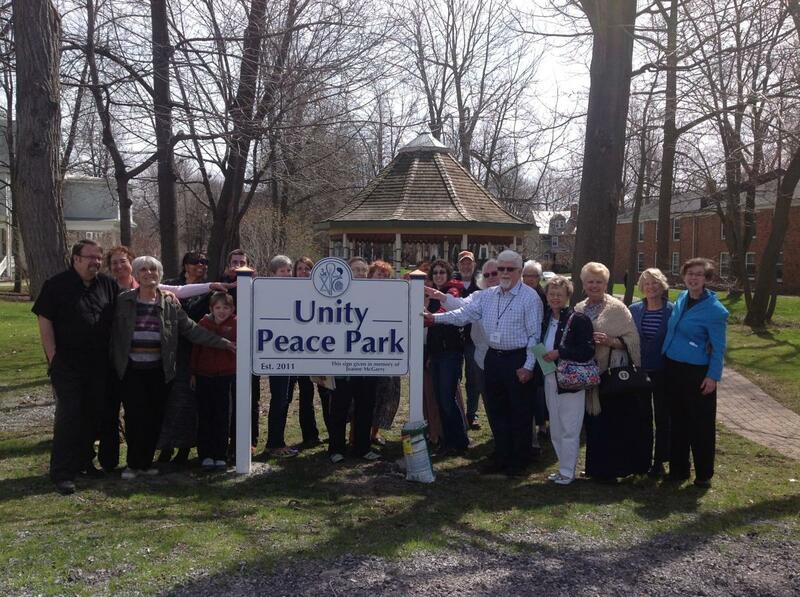 Unity of Buffalo is seeking your donations to help us achieve our end of the year fundraising goals for the restoration and renovation of our Unity Peace Park. infrastructure model, the objectives include self-sustaining utilities, native plants (pollinators and habitat), low impact developing, ecological site design, conservation and also increased community and civic engagement. Green infrastructure focuses on what is right for the environment and the site, but also what is good for our community, which perfectly aligns with our Unity values. Through charitable donations we envision Unity Peace Park as an urban green space, inspiring peace in our hearts, our community, and in our world. Please donate to Unity of Buffalo on #GivingTuesday (Nov. 27) through Dec. 31. 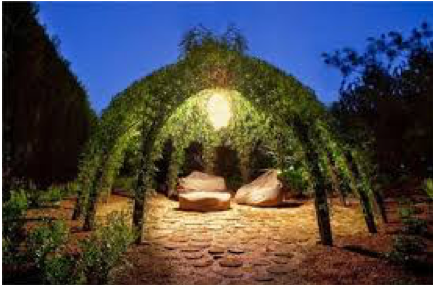 *Your donations and gifts will directly support our Unity Peace Park Project. *We can also accept donations for the general support of our ministry. Click here to make a general love offering. CLICK HERE TO DONATE to Unity Peace Park Project. The #GivingTuesday movement started in 2012 on social media and has evolved into a recognized day to support charitable organizations and celebrate the value of giving and philanthropy in a season of giving back. In 2017 more than $300 million in 42 countries was raised on #GivingTuesday! The average gift size was $120.40.